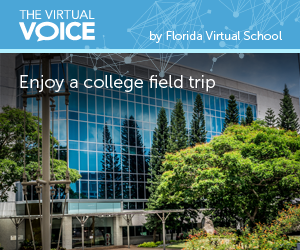 Check out these tips from FLVS Student Erica Nathan on choosing a college! 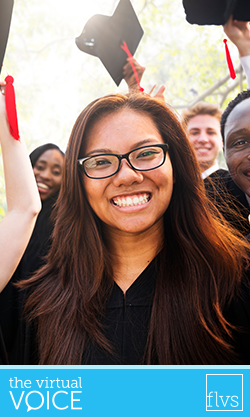 High school students may be busy researching colleges to attend, but researching a future career and matching career aspirations with the right college is also important. This post will cover how to research your future career like a pro as a follow-up to my previous post, Researching Colleges like a Pro. 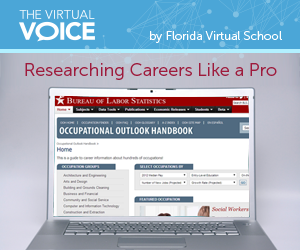 The U.S. Bureau of Labor Statistics provides a free online Occupational Handbook. This is a quick and easy site to use to research careers. It’s so easy that this post will be super short! No matter where you are on your college exploration path, there is a tool that can help you with your research. 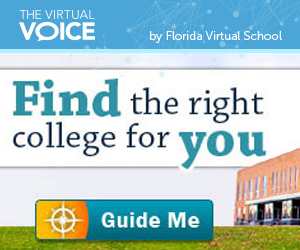 Using the College Navigator Search Options on the left-side panel of this helpful website, you can search for information about colleges in multiple ways. This blog post walks you through a few features you might find handy. Get started by visiting the College Navigator online.